Are you looking for clarity in your life? Olha Hnatyshyn is a fourth generation psychic offering psychic readings in Winnipeg that can help you answer all your questions. Olha's readings cover finance, romance, employment, family life and health. Olha's psychic readings have helped people understand the meaning of past events, the relevance of the present, and have given them guidance to shape their future. 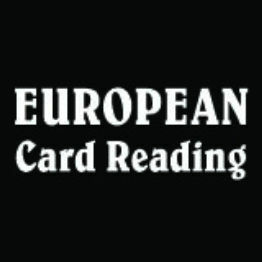 At European Card Reading, you will be offered a variety of psychic services. Try tarot or russian reading to better understand your life and circumstances. Olha also does wax healing for people who are under a lot of stress or have undergone a shock in their life. Toll-free phone readings are a convenient option for busy individuals. Practising her craft for over 45 years, Olha has gained substantial experience and insight into the life experiences of her clients. To learn more about Olha and her work, ask about her book Women’s Regrets, available now. Live your best life with better understanding of your past, present, and future. Call to make your appointment today!